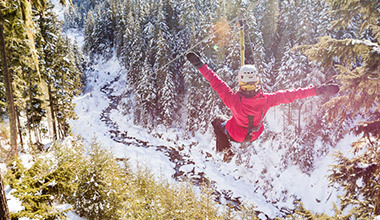 Experience the best of winter in Whistler and save with these activity combo offers and activity deals. Pick and choose to enjoy Whistler any way you like. Combine a 2 hour RZR tour with Ziplining for the ultimate adrenalin experience. Combine the Tree Trek Tour with a PEAK 2 PEAK ticket for the ultimate Whistler sightseeing experience. Whistler’s two most popular activities combined into one ultimate combo. Experience the serenity of snowshoeing combined with the impressive, record-breaking PEAK 2 PEAK gondola. 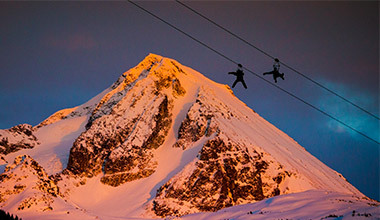 A mountain experience unlike any other! Enjoy a scenic snowshoe tour through Whistlers pristine old growth forest. After your tour, enjoy total relaxation at the Scandinave Spa. Make it a Whistler adventure to remember! Choose 3 of Whistlers most popular activities and save! 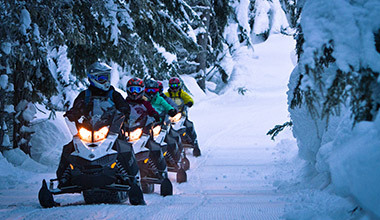 Book in advance and save up to 15% on popular whistler winter activities. 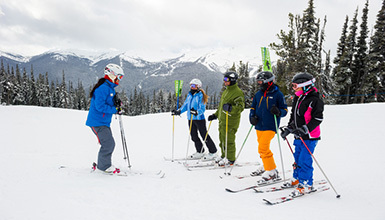 Book ski and snowboard lessons early to secure your preferred dates. 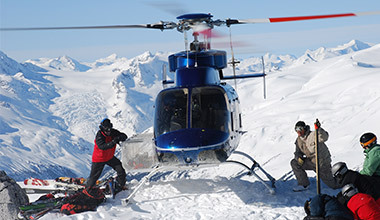 Combine your heli-ski, lift tickets and lodging into one package and save. Book in advance for the best price and availability.